Synthesise concepts and skills to develop sustainable creative practice. Critically analyse animation processes and principles in relation to their own work and the work of others. Understand and apply techniques, processes and methods associated with defined range of animation disciplines and make informed choices about their application and effectiveness. Respond creatively and positively to a range of challenges. Workshop Lecture notes and extended resources and information - Add in as appropriate to your teaching - please include Lynda.com if possible. 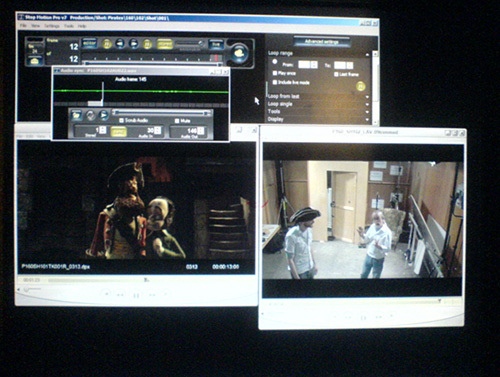 This image shows the Stop Motion Pro Interface being used to Rotoscope and Animate the 2012 Aardman Feature "Pirates - An Adventure With Scientists"
There are a number of versions available to purchase, ranging from a £40 version which can be used with a USB webcam to a £450 version which will connect to a high end Digital SLR camera. The less expensive set up will cost less than £100 for the software and camera, and is perfect for testing and training, as its simple to use, quick to set up and very stable. The Digital SLR set up is a little more complex, and a lot more expensive. The camera alone will set you back to the tune of £800, as you need to purchase specialised lenses, adaptors and mains connectors. For more information about how to set up your own capture station, please click HERE. Stop Motion Pro is an industry standard tool used to capture, sequence and export a series of images photographed by a camera to create animated sequences. It is used by leading animation studios such as Aardman Animations in the production of feature quality stop motion animation. Stop Motion Pro has an excellent website, which will tell you everything you need to know about the different versions available, the types of camera that will work with the software, and the key features and capabilities of the program. The video tutorials are excellent, and give you a sense of how the program is used by studios and independent film makers. Click on the Stop Motion Pro button on the right to have a look at the site. The Bristol School of Animation uses Stop Motion Pro in all of the animation capture stations. At level 2 and 3 you will also have the option of learning Dragon-frame. The SMP software is used in the production of all traditional under camera processes, such as stop motion, sand on glass, paper cut out and pixillation. 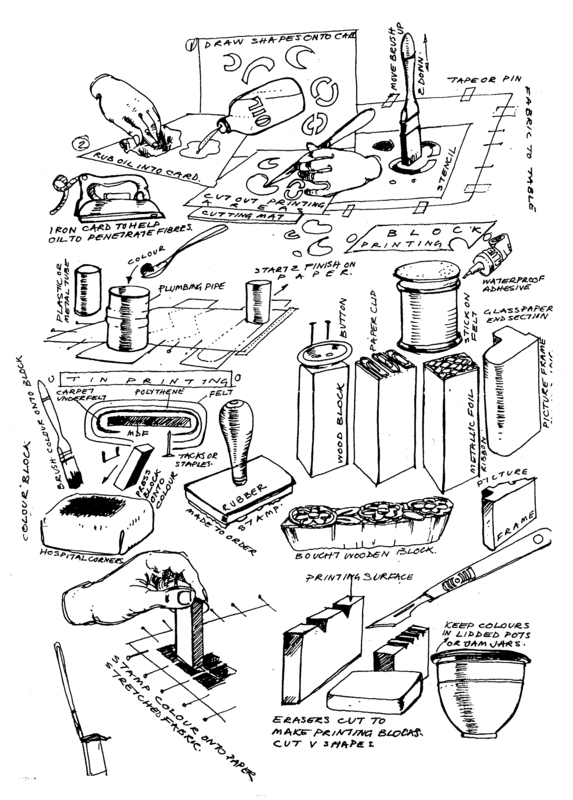 During your induction you will be making animated sequences using all of these techniques, so it is important that your first training session is in the use of the program. It is also a key part of your training when addressing the traditional 2D pipeline, as it is used to produce "Line tests" as part of the hand drawn cartooning process. There are also a number of advanced functions which make it an excellent tool for developing a knowledge and understanding across a range of key animation concerns, such as audio breakdown, action analysis, hybrid and composite approaches etc.